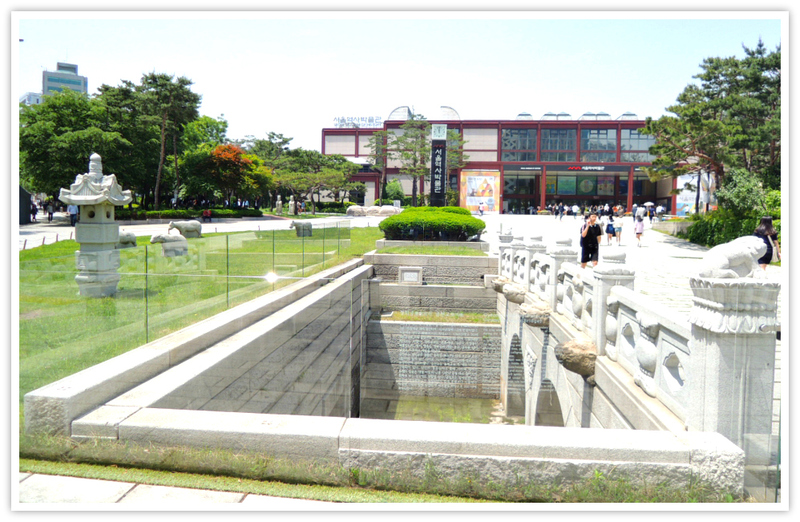 Seoul Museum of History is built and sitting adjacent to Gyeonghuigung Palace in Seoul. 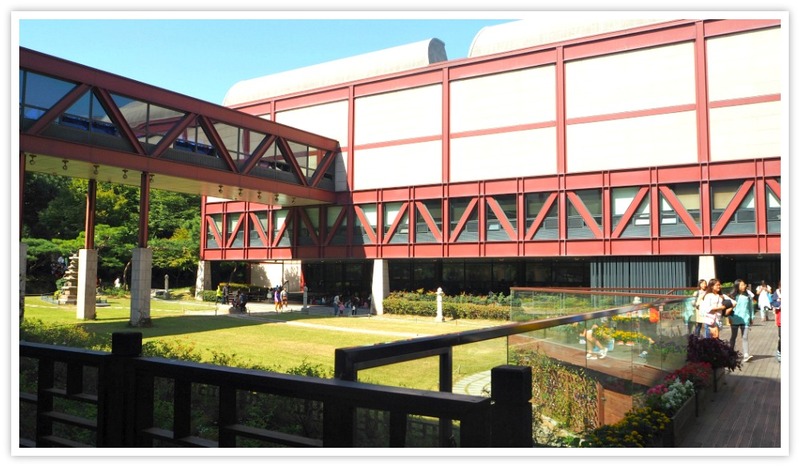 The museum fundamentally showcases works of arts in Seoul and significant historical events that only occurred in Seoul. The building itself is designed to accommodate various groups of people including children and aged. It offers spaces for events, lectures, shows and even picnics for small children. 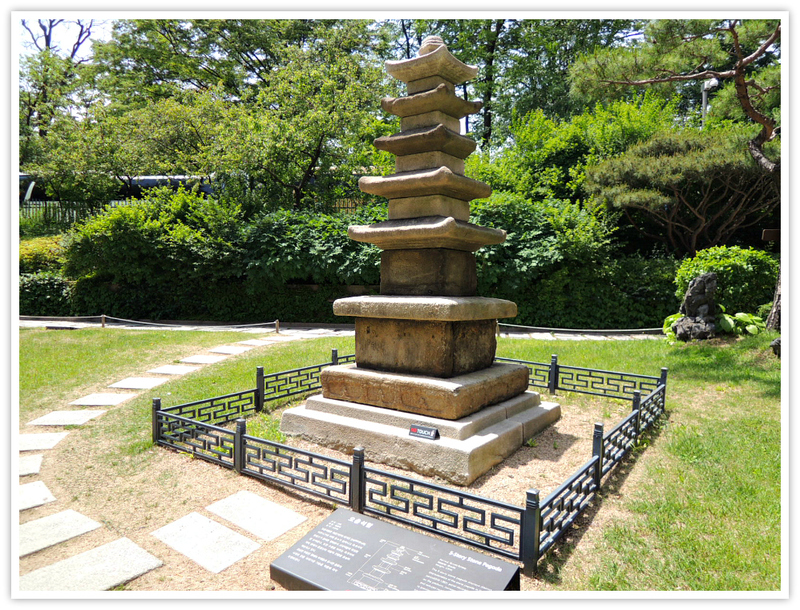 The place itself is historic as it belongs to Gyeonghuigung Palace and still houses old relics located in the garden area, such as the stupa and aged well. Internal Structure - This houses the priceless artifacts of Seoul, calligraphy items, old photos, books, etc. Front Ground - The front ground area is laid with historical items including royal tombstones, maps, pavilion stones, old bridge, etc. Backyard Garden - You can find the old pagoda, ancient well, flower garden, etc. 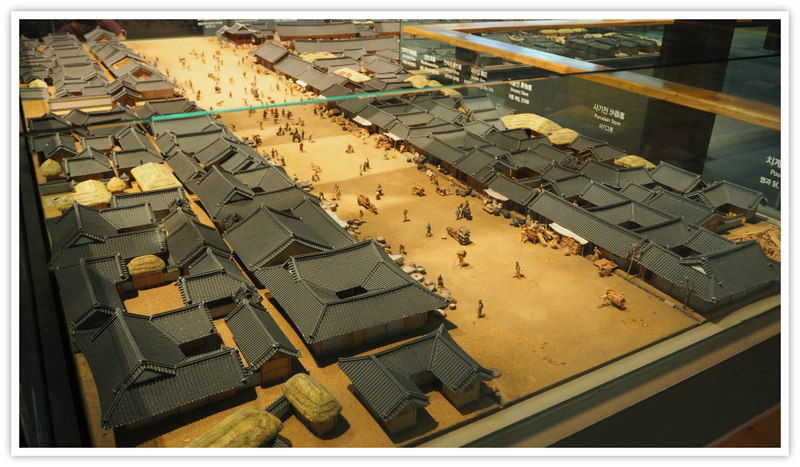 On the third floor of the Seoul Museum of History, you can find the permanent exhibition focusing on Joseon-era Seoul. In other exhibition rooms, you can find lacquered boxes with mother-of-pearl inlay, celadon, vases, porcelain bowls, silk gowns with embroideries of various symbols including dragons among others. Some of the porcelain bowls designs are believed to have influenced some of the Japanese designs. Of course, the Korean porcelain bowls have also been influenced by China but has evolved through the craftsmanship of Koreans in the peninsula. 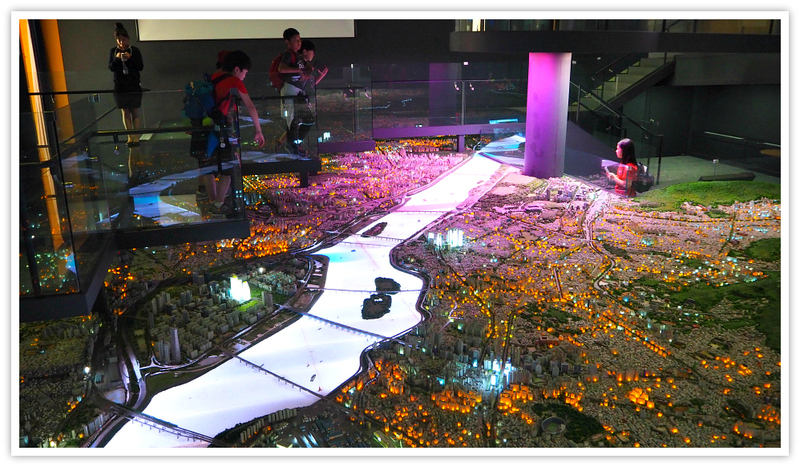 It would be interesting and educational for kids to see a miniature of Seoul. You can electronically search places and find them by pushing the button that lights your searched area. 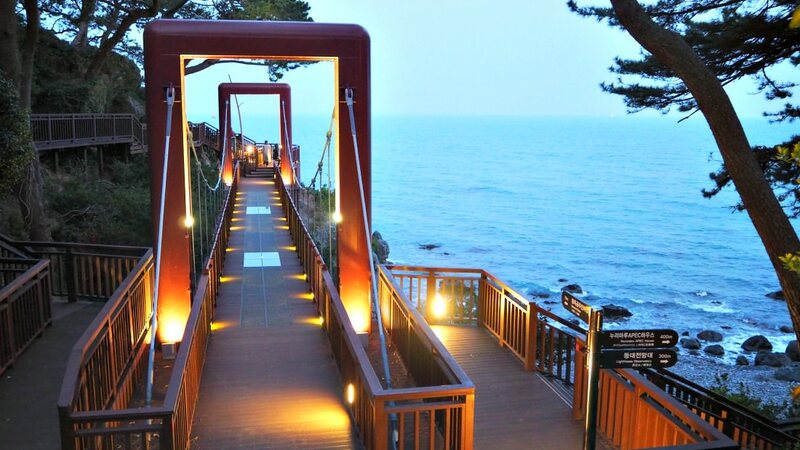 It is one of the attractions that immediately catches visitors’ attention as it also showcases’ Korea’s technological progress. Seoul History Museum of Arts also exhibits on its first floor anything special event, places, or period related only to Seoul. I used to see them as it is educational as it is historical in nature focusing Seoul as its subject. It is usually free of charge. And I often come to see them. Not only because they are free but also quite interesting and informational. There is a coffee shop that sells cheaper coffee, meals, and snacks like soft drinks. You can have your lunch here, just like what myself and my colleagues do. There is a terrace where you can use the tables with parasols when drinking your coffee or any after your museum tour. 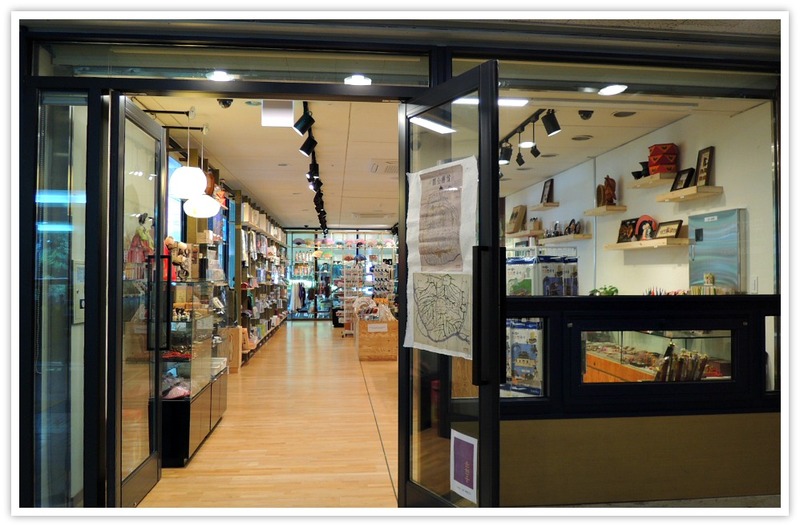 You can purchase products about the museum as well as anything about Korea as souvenirs. It is located on the first (ground) floor and right beside the registration and business office area – near the main entrance. When you look at the building itself, it appears humble and straightforward as it does not really show any sort of artistic design or style. 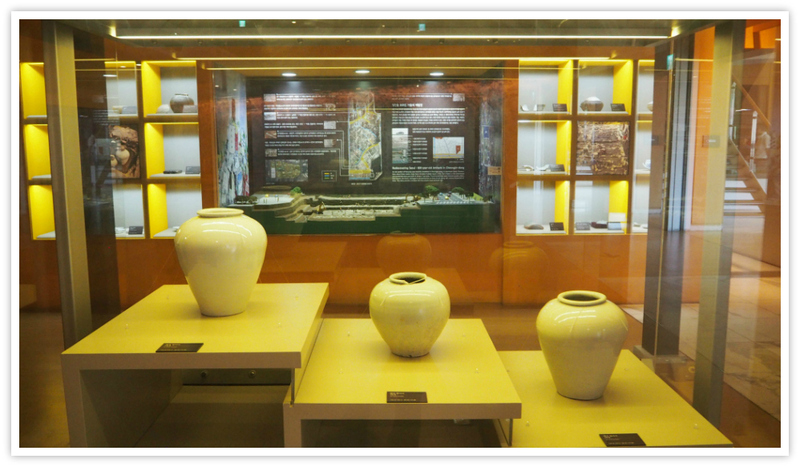 However, as a history museum, you will find traces of Seoul’s history through the relics or artifacts seamlessly laid bare on the front ground of the museum. 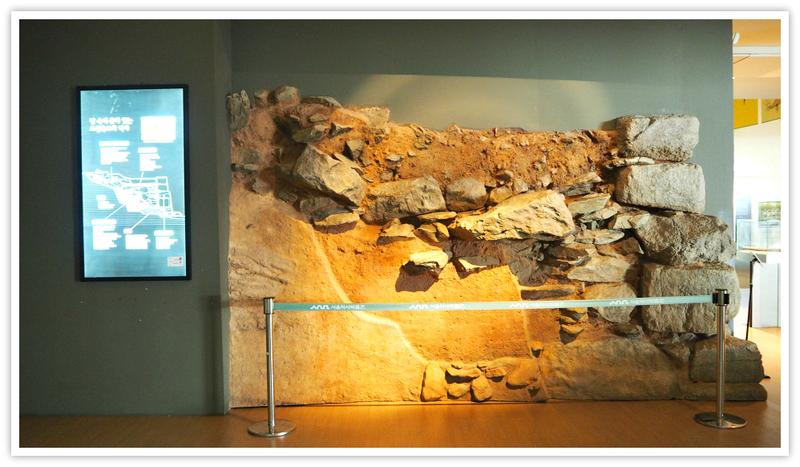 For example, you will find stone figures of the Joseon Royal Family (Unhyeon Palace). The figures used to stand in front of the tombs of the Yi family members of the Joseon Dynasty who lived the Unhyeon Palace. These stone figures were moved here from their original royal graveyard at Hwado-eup in Namyangju City, Gyeonggi Province, to this present place. These figures were donated by the descendants of the Yi family. As a brief background, the Unhyeon Palace dates back to Prince Eunsin, the son of Crown Prince Sado and the younger brother of King Jeongjo. 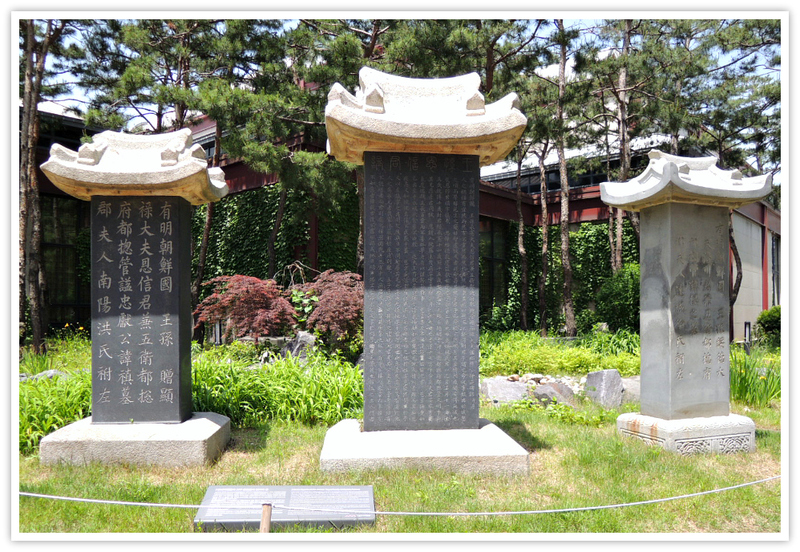 The donated figures include the epitaph stone and gravestone of Prince Eunsin, the gravestone of Prince Nakcheon, epitaph stones of Pince Imperial Heunchin, the gravestone of Yi Mun-young, epitaph stone of Yi Wu, and the gravestone of Yi Jong, and also some sheep figures and stone lanterns, which are all visible at present. As you can see, these stone figures are in front of the museum while some are exhibited in some parts of the museum compound. On the green lawn of the museum’s front area, you can see a stone lantern and a pair of stone sheep and a pair of stone horses. These animals (including stone tigers) and lantern symbolize as guardians of the tombs. There is also a fountain on the concrete part in front of the museum. 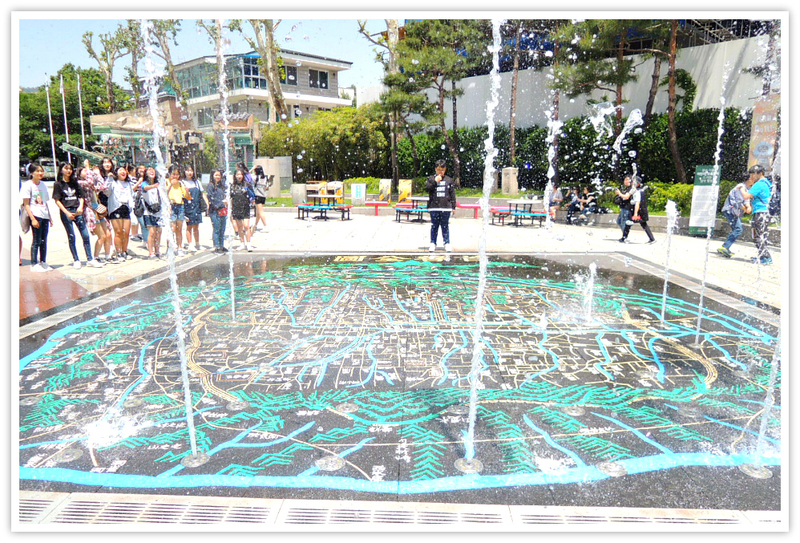 It is not just a fountain as it is within a map designed according to the old map of Seoul area. Usually, the fountain is turned on only during summertime and children play with the water to cool themselves down from the summer heat of Seoul. Close to the fountain, you can use the seats and tables with parasols to relax or enjoy your lunch or snack. Nearby this sitting area, you can find old structure parts of public structures that were dismantled such as a bridge, gate entrance, among others. The backyard garden is also interesting. 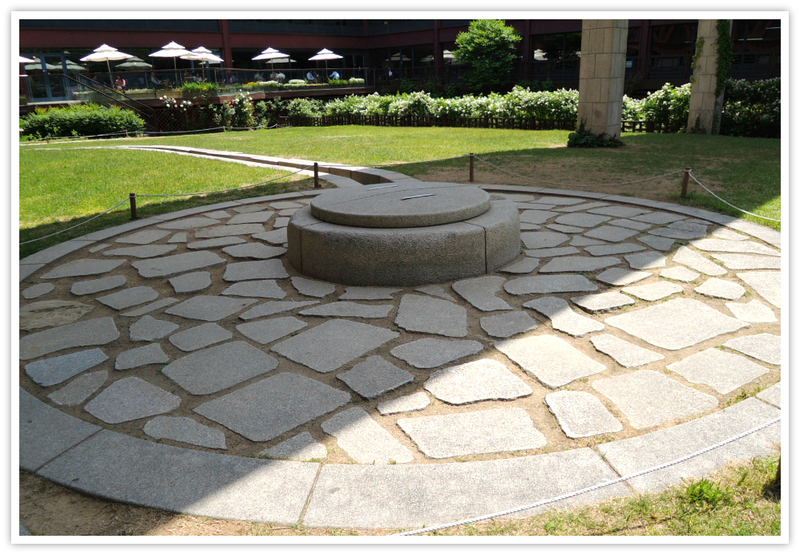 It has old artifacts including the stone pagoda, old well, stone lamp post, and flower garden. Coming to this place is not difficult at all. 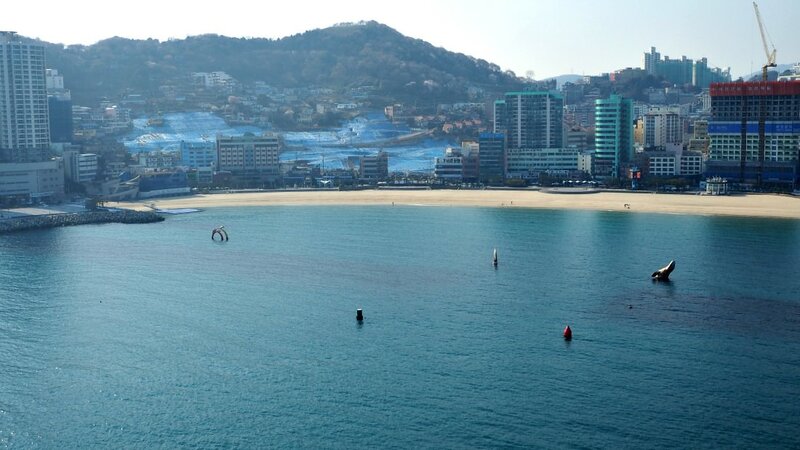 When you are already in Seoul, you can just take a bus, subway or taxi to get here. Alternatively, when you are in central Seoul, you can even take a walk to get there as it is located in the heart of the city. If you take the subway, just get off at the Gwanghwamun Subway Station and walk for about five minutes. Glad to have you here. Hope you are enjoying your travels. Please, share if you find this page helpful.